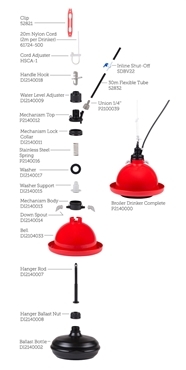 Complete Plasson® bell water drinking systems and replacement parts to keep your units operating. 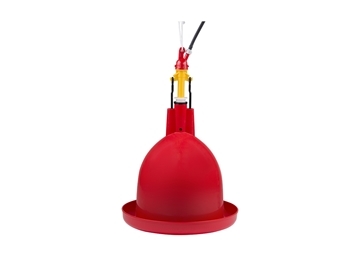 Plasson drinkers are made of a durable high-impact plastic specially formulated to withstand the environment of an active broiler house for many years. 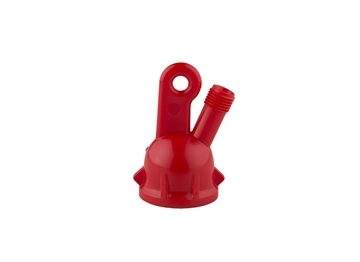 The Plasson Breeder Drinkers are made of a rugged high-impact plastic, formulated to withstand the use of adult hens and roosters. 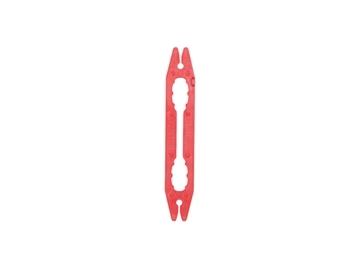 Replacement clip for all Plasson® bell drinkers. 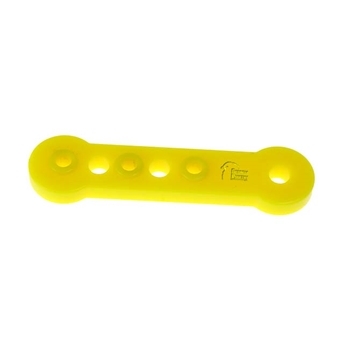 Cord Adjuster for Poultry Feed Line and drinker lines, Yellow. 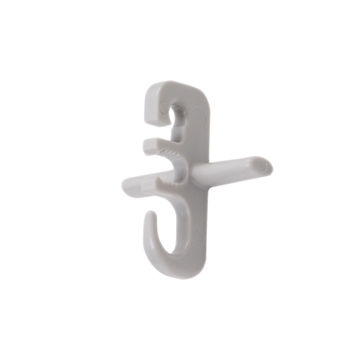 Replacement handle hook for Plasson® Broiler drinker. 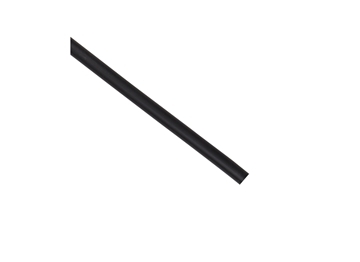 Replacement tubing for all Plasson® bell drinkers, priced per foot. 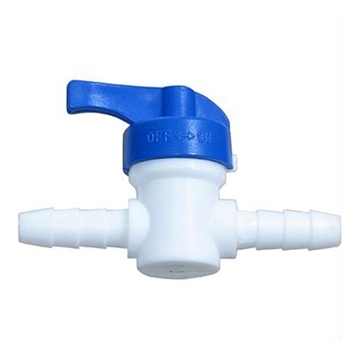 1/4" x 1/4" barbed shut off valve with blue handle. 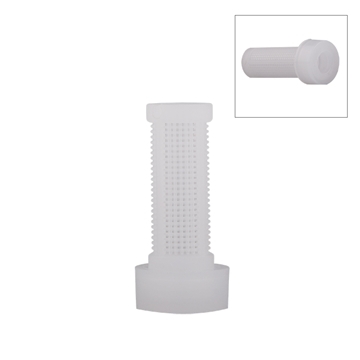 Use on 1/4" hose line anywhere a convenient shut off point is needed. 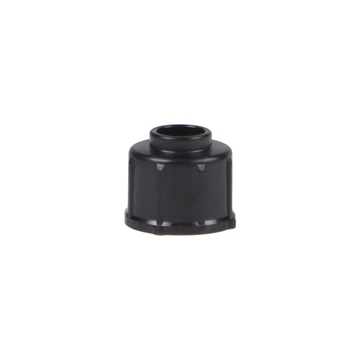 Replacement 1/4" swivel adaptor for all Plasson® bell drinkers. 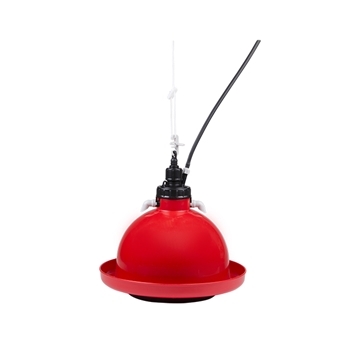 Replacement water level adjuster for Plasson® Broiler Drinker. Replacement mechanism top for Plasson® Broiler drinker. 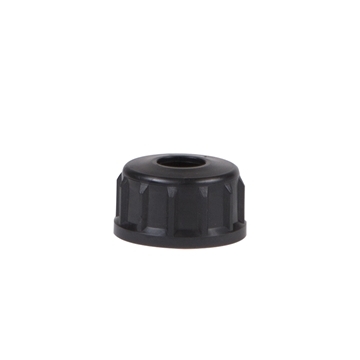 Replacement lock collar for Plasson® Broiler drinker mechanism. 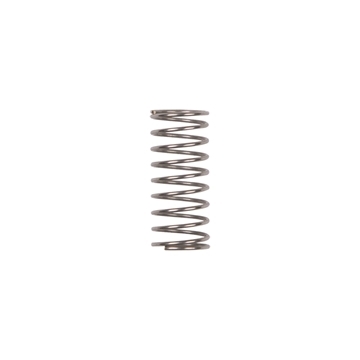 Replacement stainless steel spring for Plasson® broiler drinker. 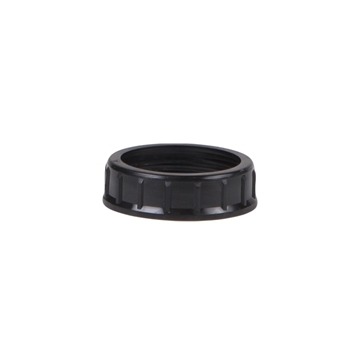 Replacement black washer for Plasson® Broiler drinker.  Replacement support washer for Plasson® Broiler drinker. Replacement mechanism body for Plasson® Broiler drinker. 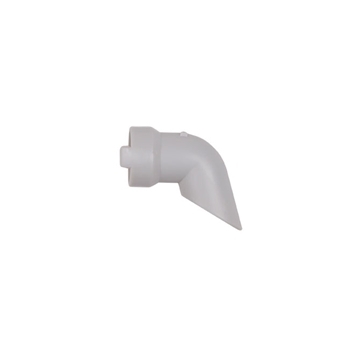 Replacement downspout for Plasson® Broiler drinker. 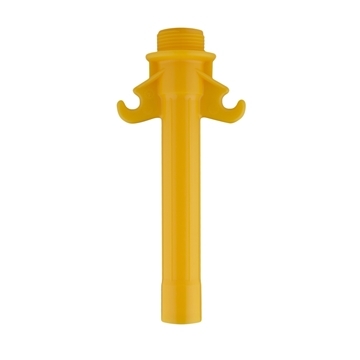 Priced/sold per downspout. 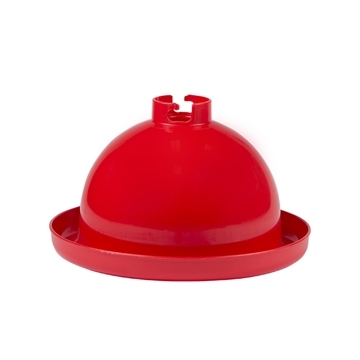 Replacement bell for Plasson® Broiler drinker. 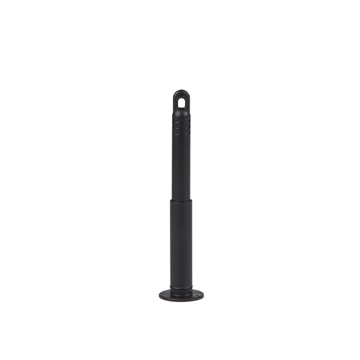 Replacement hanger rod for Plasson® Broiler drinkers. 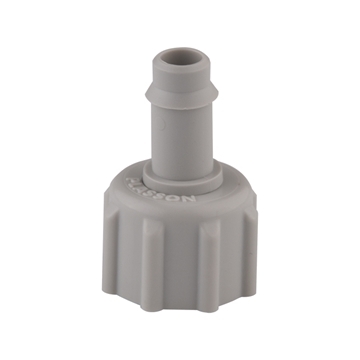 Replacement ballast nut for Plasson® Broiler drinker. 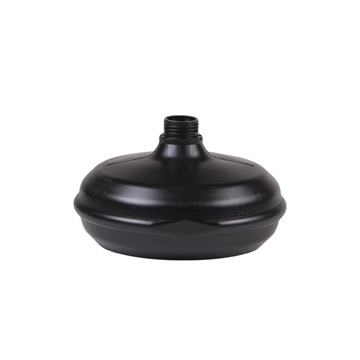 Replacement ballast bottle for Plasson® Broiler drinker. 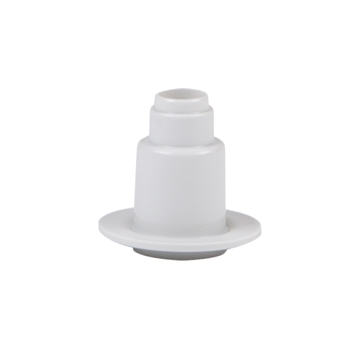 Replacement top cap for Plasson® Breeder drinker. 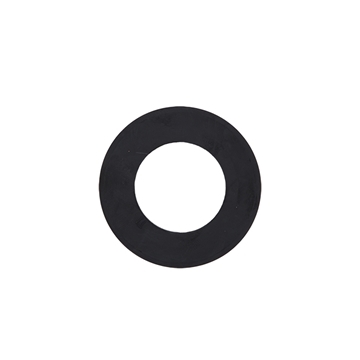 Replacement P-Ring for Plasson® Breeder drinker. 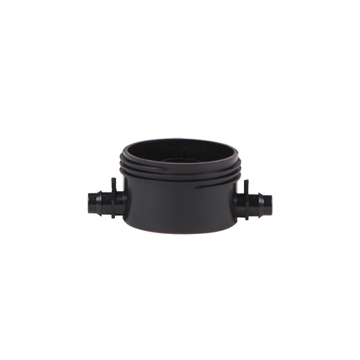 Replacement filter element for Plasson® Breeder drinker. 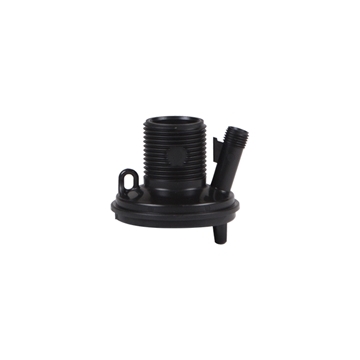 Replacement pipe mechanism for Plasson® Breeder drinker.